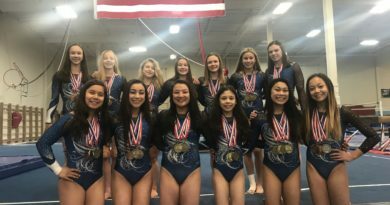 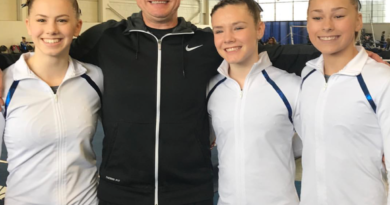 Special Events in March – Welcome To Metropolitan Gymnastics! 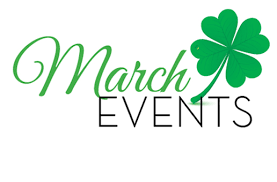 Bunny Hop Invitational – Friday, March 8-Sunday March 10th – HOSTED BY METROPOLITAN! 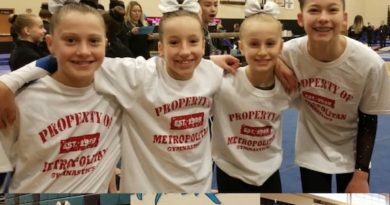 March 18, 2019 Comments Off on Metropolitan Girls Show Whose Boss at Optional State Championships.